April 29, Raduga Adult Day Care, Rockville, MD. April 14, National Cherry Blossoms Festival's Tidal Basin Welcome Area and ANA Stage, Washington, DC. April 6, 7 Faberge Egg Festival, Hillwood Estate and Gardens, Washington, DC. March 30 Windmills Festival, Baltimore Lithuanian Hall, Baltimore, MD. March 17, DC Travel and Adventure Show, Washington Convention Center, Washington DC. March 9, International Women's Day celebration, Europa Restaurant, Pikesville, MD. February 21, World Fair, Burlegh Manor Middle School, Elicott City. February 11, Chinese Lunar Year Celebration, The Kennedy Center for Performing Arts, Washington, DC. January 18, Russian Day, Baltimore International Academy, Baltimore, MD. January 12, Голубой Огонек со звездами Большого Вашингтона, Slayton House, Columbia, MD . 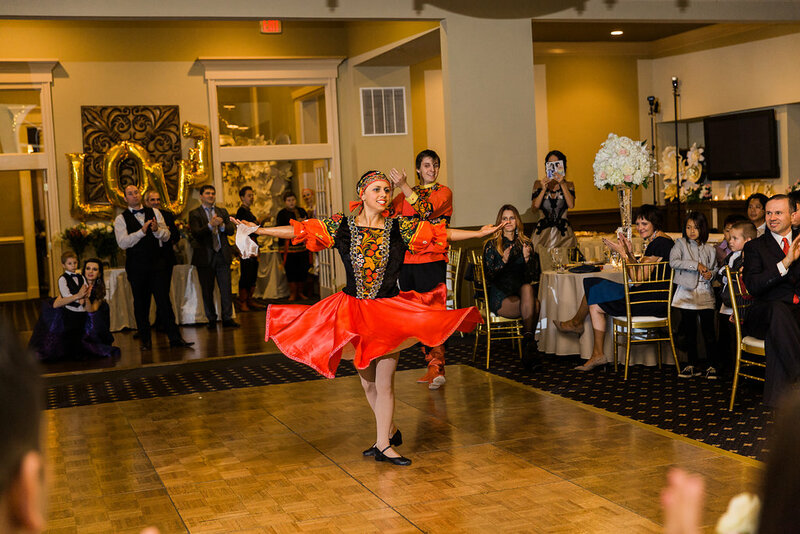 December 13, Maryland Sister States Leningrad Oblast Winter Gala, Bravo Restaurant, Pikesville, MD . December, 9 Winter Ball, UMBC, Catonsville, MD. December 8, 9 Winter Festival, Hillwood Estate and Gardens, Washington, DC. October 20 and 21, Baltimore Russian Festival , Holy Trinity Church, Baltimore . October 13 International Cultural Festival III, Bishop O'Connell High School, Arlington VA.
October 13 7 pm Private wedding, Henderson's Wharf Hotel, Baltimore. October 7 3:30pm St. Matthew’s 11th Annual Multicultural Festival, Columbia, MD. 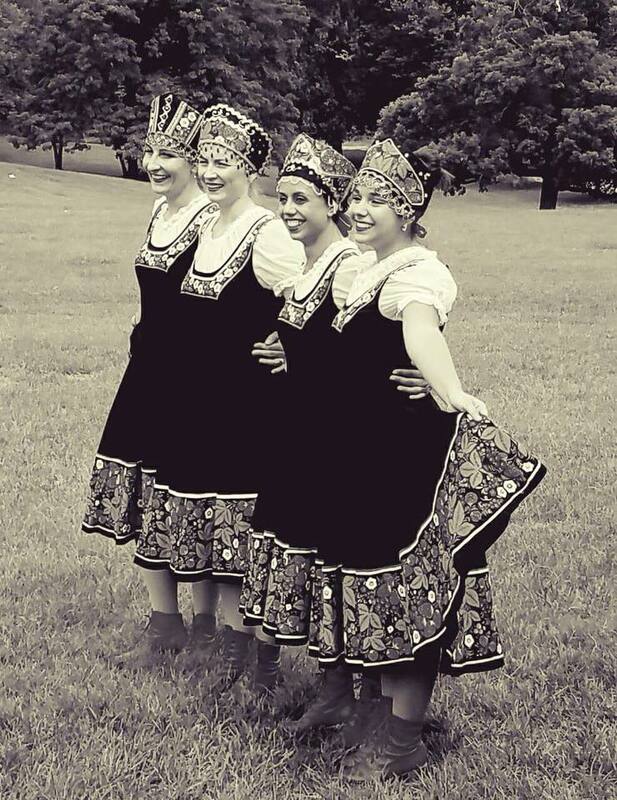 September 23 Matreshka Festival, Philadelphia, PA.
September 22, 7 pm: 3rd Annual Multicultural Folklore Gala 2018, Hager Hall Conference and Event Center, Hagerstown MD. June 16 Around the World Festival, The National Mall, Washington, DC. June 4 Pushkin's Ball at the Russian Embassy, Washington DC. June 2 Southwest Academy Magnet school, 6200 Johnnycake Rd, Gwynn Oak, MD 21207. April 29, Kalinka's 15th Anniversary show, Slayton House, Columbia, MD. BUY TICKETS . April 26th, Multicultural Festival, Phelps Luck Elementary School (PLES) , Columbia, MD. 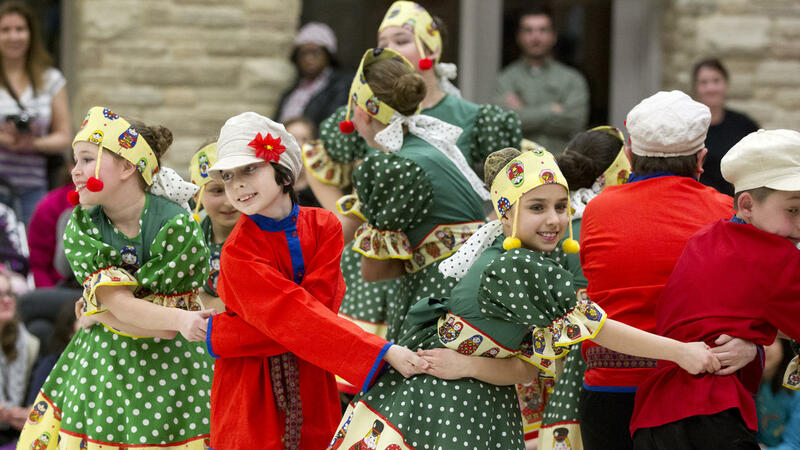 April 14, Windmills International Dance Festival, Luthuanian Hall, Baltimore, MD , 3 pm . March 25, Easter Spring Festival, Hillwood Estate and Gardens, Washington, DC. March 24, Easter Spring Festival, Hillwood Estate and Gardens, Washington, DC. March 10, Rainbow Above Prostokvashino show, The Jewish Comminuty Center of Northern Virginia, Fairfax, VA.
Feburary 24, Stoneleigh Elementary International Festival, Stoneleigh Elementary, Towson, MD . February 24, Rainbow Above Prostokvashino show, Slayton House Theater, Columbia, MD. February 17, Rainbow Above Prostokvashino show, Bender JCC of Greater Baltimore, Rockville, MD. February 22, World Fair, Burleigh Manor Middle School, Ellicott City, MD. January 21, DC Travel and Adventure Show, Washington Convention Center, Washington DC, .